We would like to extend our thanks to all Campers, Staff, and Alumni who participated in our 50th Anniversary Celebrations this past summer. 50 years is an incredible achievement in longevity, perseverance, and success and we couldn't have done it without the support of these people. 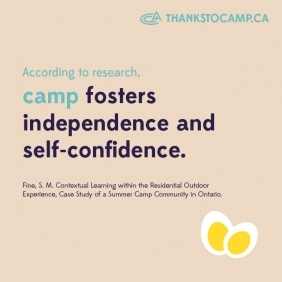 The facility and programming may have changed from when camp first started in 1966, but the level of dedication and love for HOC from the Campers, Staff, and Alumni has always remained the same. 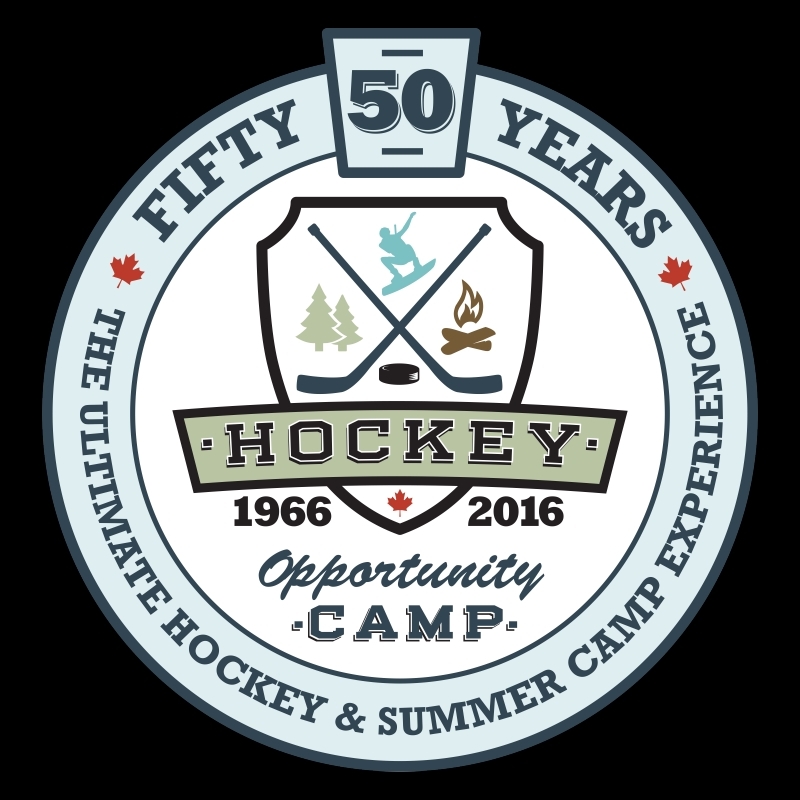 We are excited for the future of HOC as we continue to strive towards delivering the Ultimate Hockey & Summer Camp Experience.